Find great peace of mind knowing that your loved one is comfortable in a safe and relaxed environment. 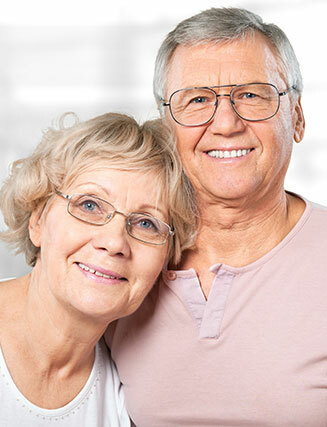 We want to help you in caring for your loved one’s needs. Give us a call or stop by our community to take a tour today! Fairmont Grand Senior Living is as assisted living and memory care community located in Rapid City, South Dakota offering a wide range of services designed to meet all of our residents’ unique needs. We offer assisted living options with 24/7 staff that can help manage daily living, and a specially-trained memory care team for those residents suffering from Alzheimer’s or other forms of dementia. Fairmont Grand welcomes you at the front door with familiar sights, sounds and aromas of home. There is lively conversation in the parlor, laughter in the library and a helping hand from our caring staff when you need it. Our professional and compassionate caretakers are enthusiastic about creating an environment where well being is at the center of everything we do. Come see for yourself! You're invited to experience our beautiful facility and welcoming community! We promote community and social interaction at Fairmont Grand. 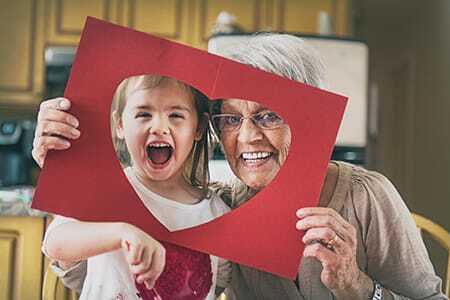 We believe it’s important for residents to build relationships in order to encourage socialization and independence through participation in various activities. Our well-experienced staff provides excellent care based on the unique needs of each person living within our community. We pride ourselves on the safety of all residents at Fairmont Grand. Our assisted living community is fully-monitored, making living in our apartments easy and stress-free. Our 24/7 emergency call system makes it accessible for residents to find help whenever needed. We also provide transportation to and from any medical appointments for convenience. Our staff respects the dignity and independence of each of our residents. We offer various amenities, activities and events, including salon services, respite stays, dining experiences and more. Life at Fairmont Grand is aimed toward resuming a normal daily routine while surrounded by loving assistance and compassionate community. Our family chose Fairmont Grand because we dropped in and found everything to be very nice and the residents were happy and the staff was very pleasant. Since Mom moved in, she has really done well. She is happier and more animated. We’ve been very happy with the care she has been getting and are overjoyed that we made the decision to bring her here. Find great peace of mind knowing that your loved one is comfortable and receiving the best possible assistance in memory care. We want to help you in caring for your loved one’s needs. Fairmont Grand Senior Living is a senior living community located in Rapid City, South Dakota, offering a wide-range of services designed to meet our residents’ unique memory care needs.